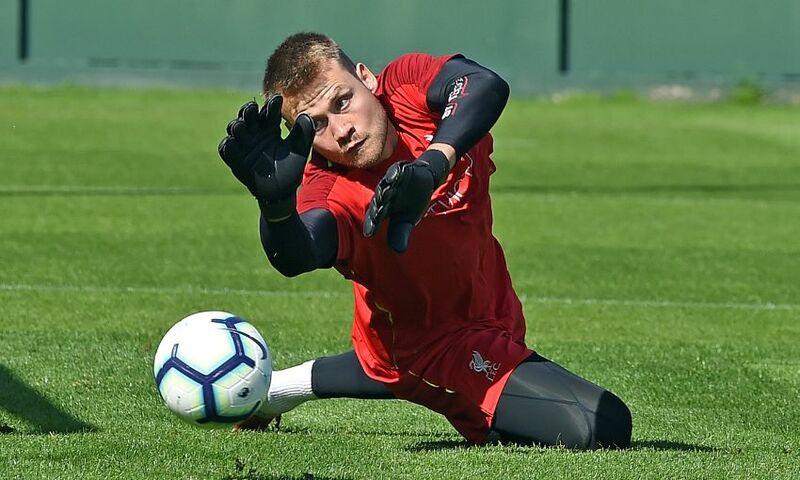 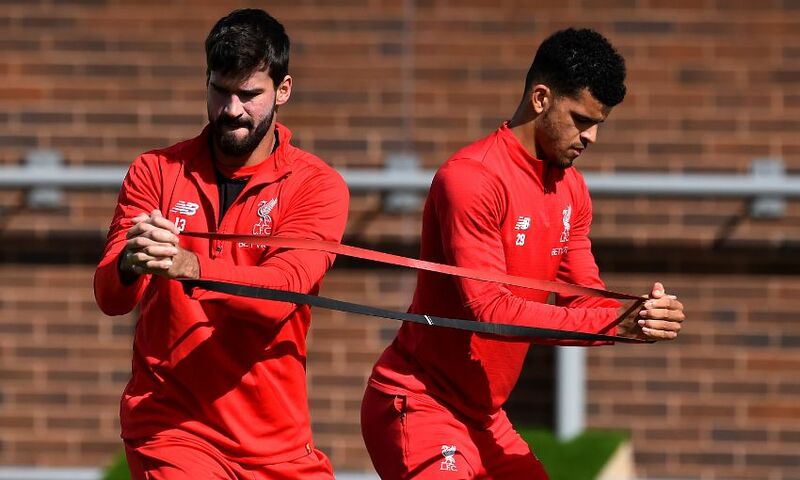 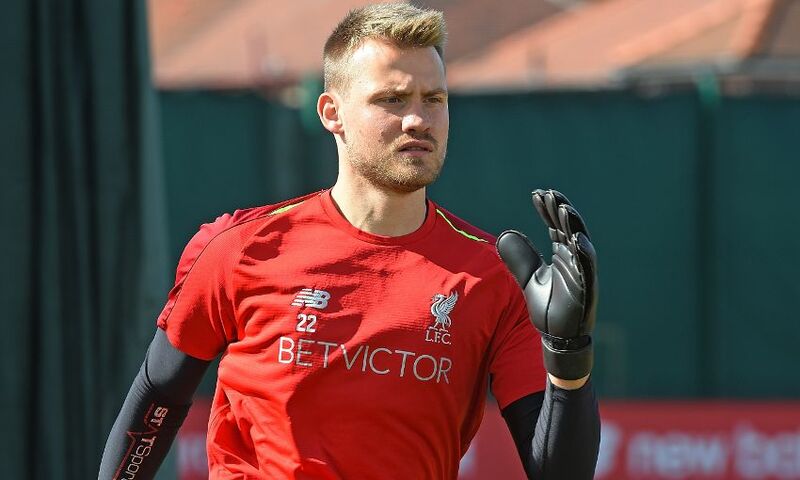 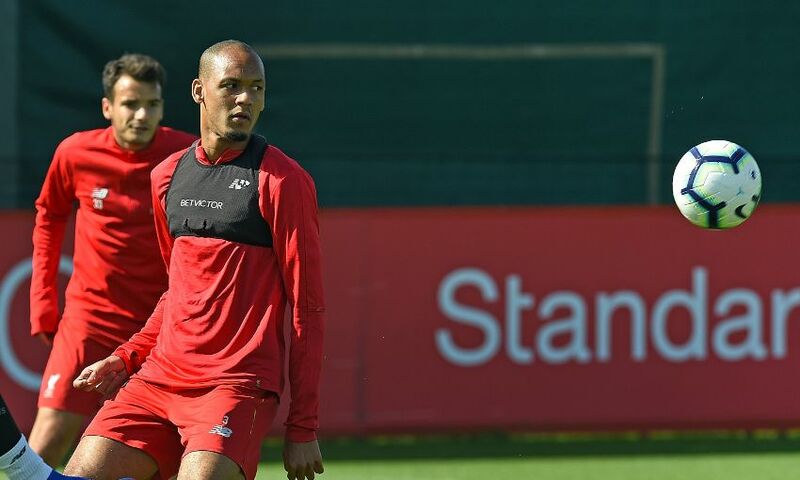 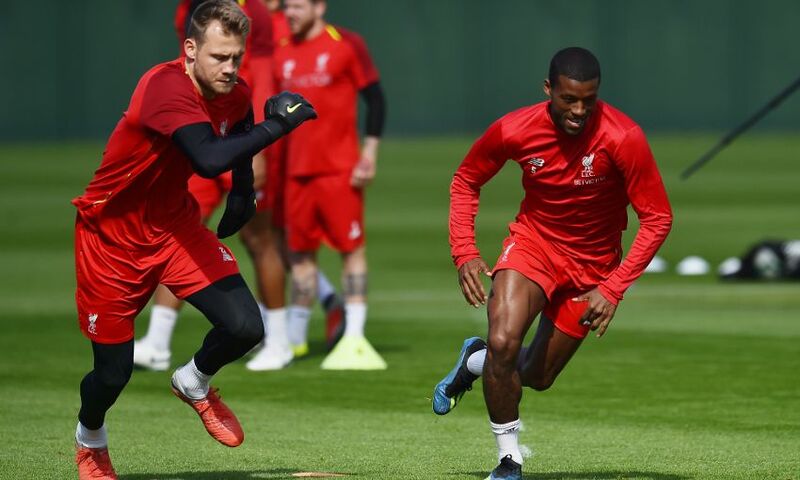 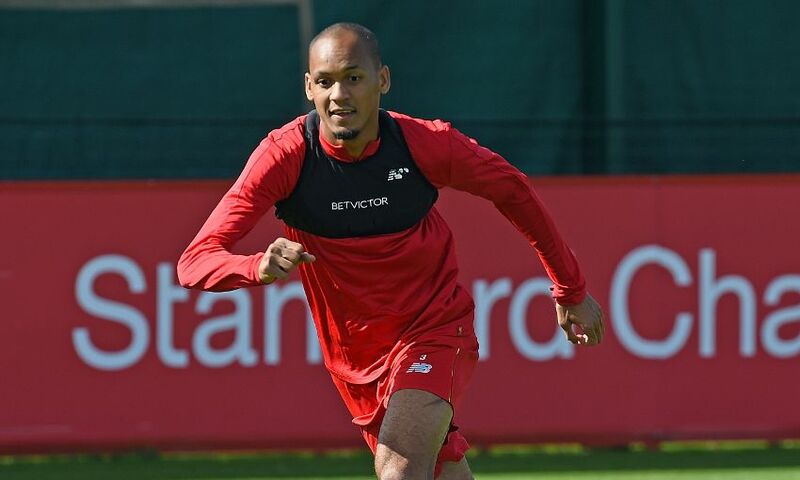 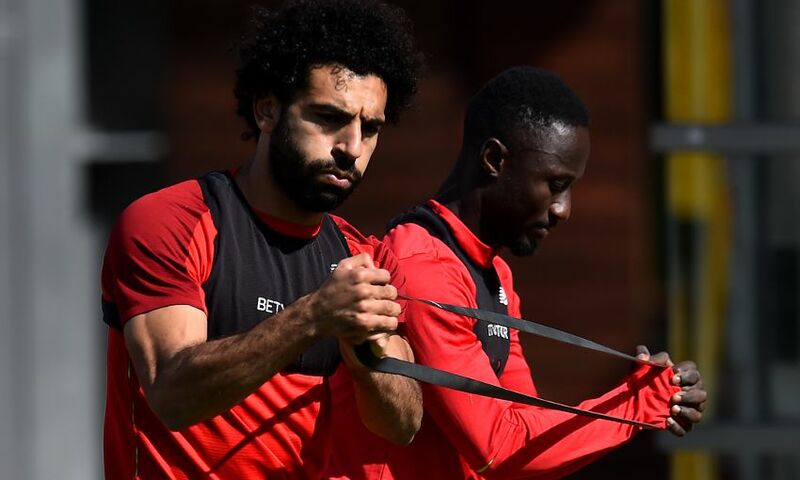 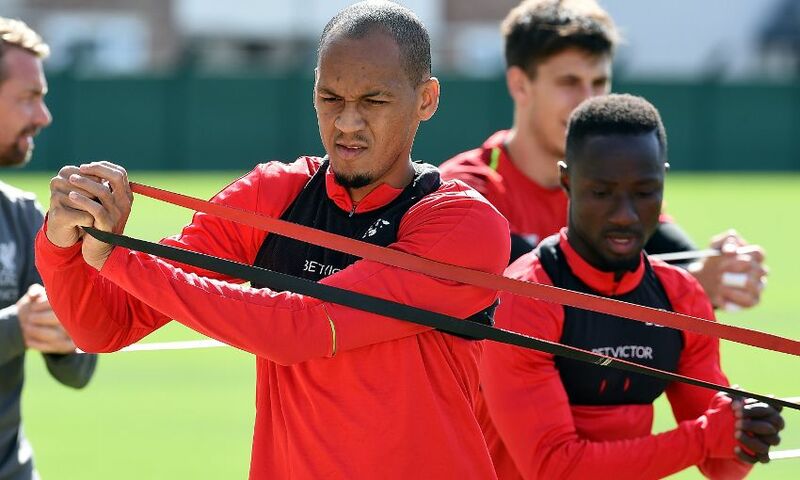 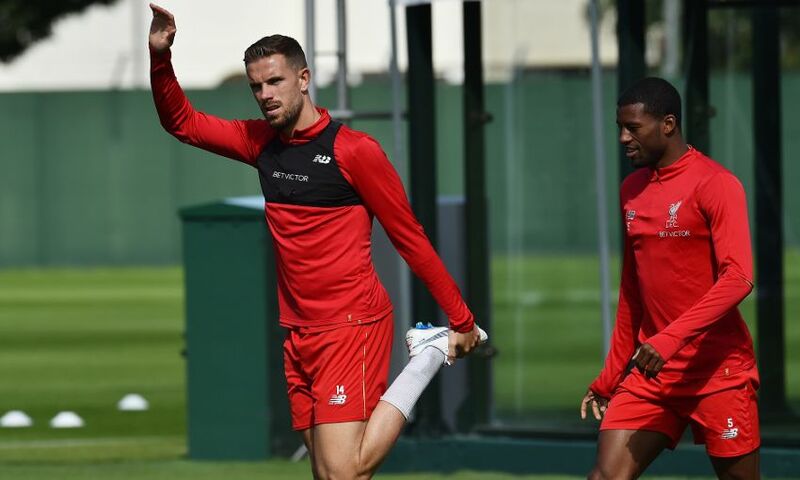 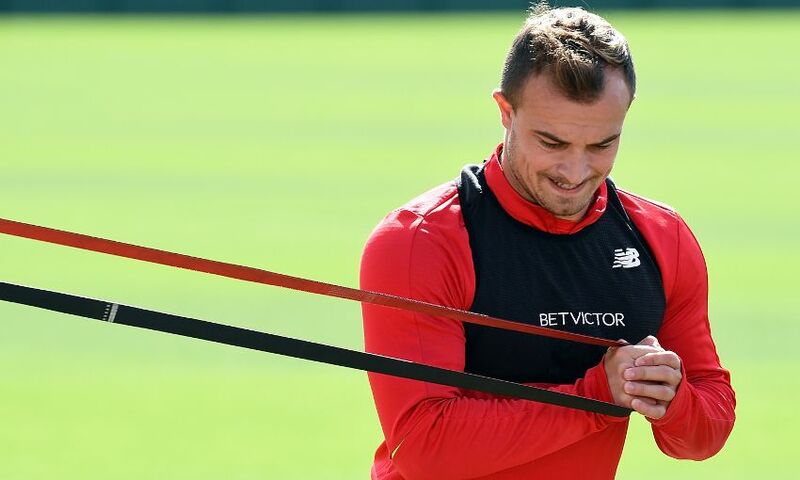 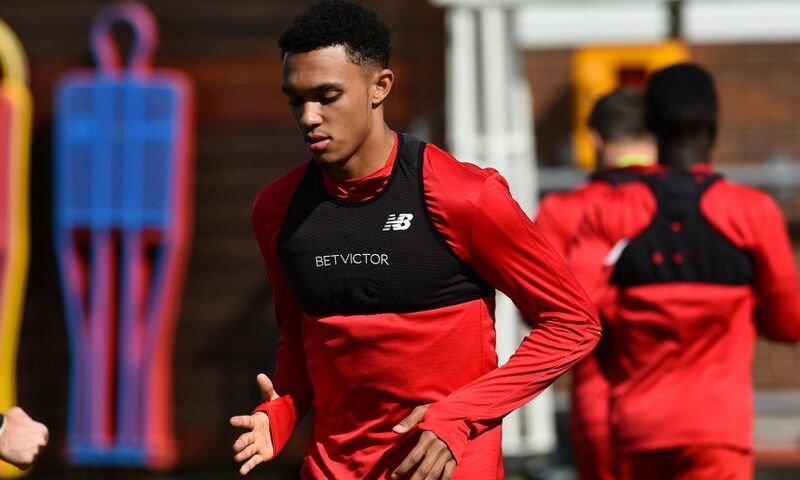 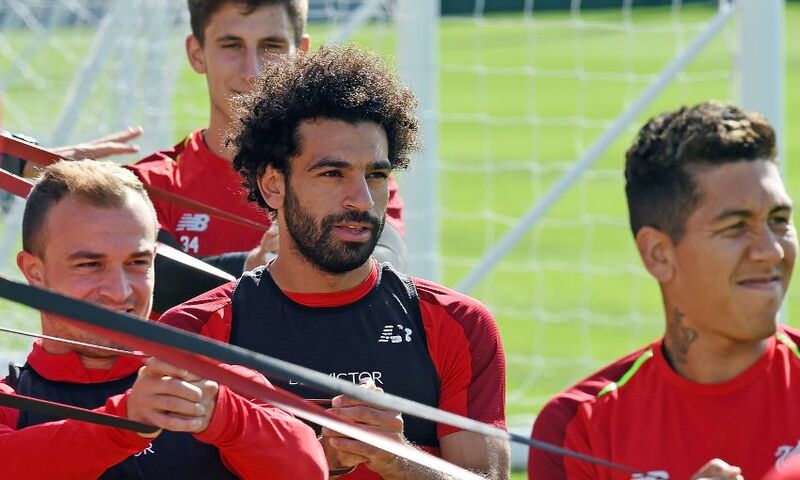 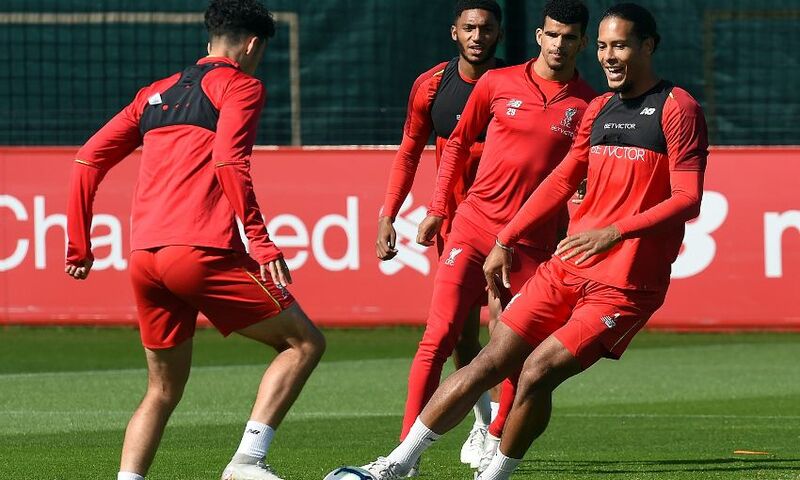 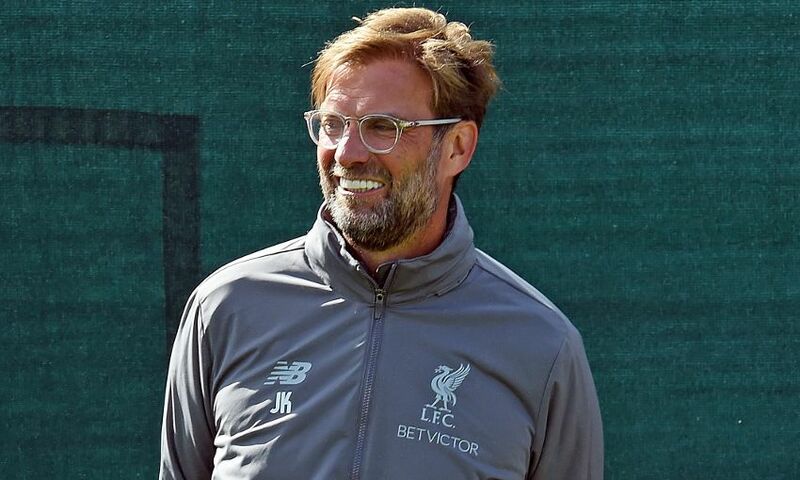 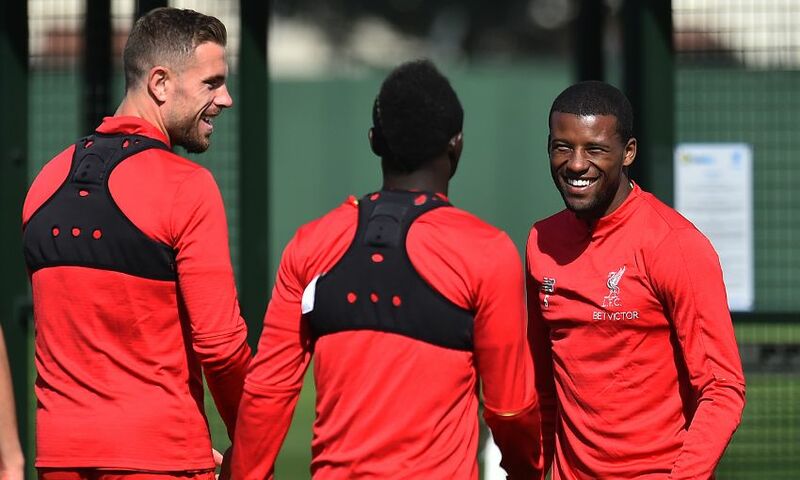 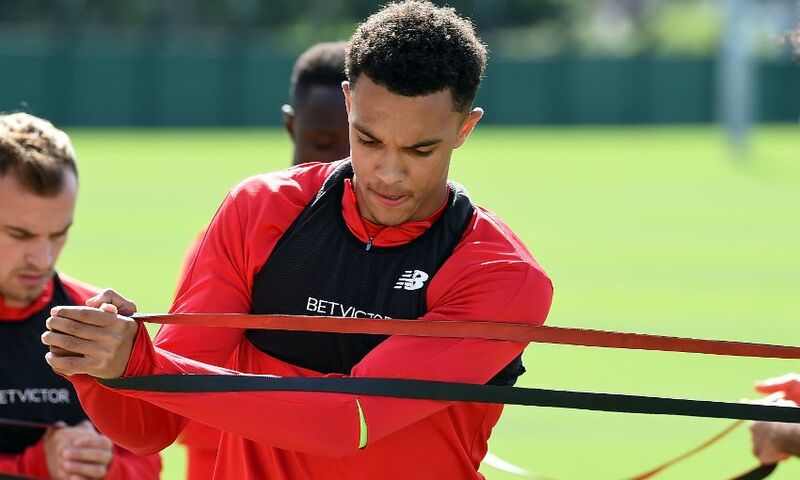 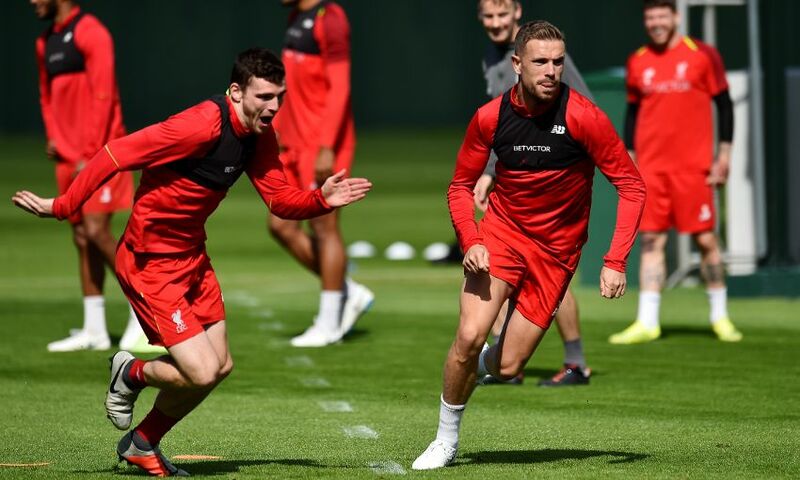 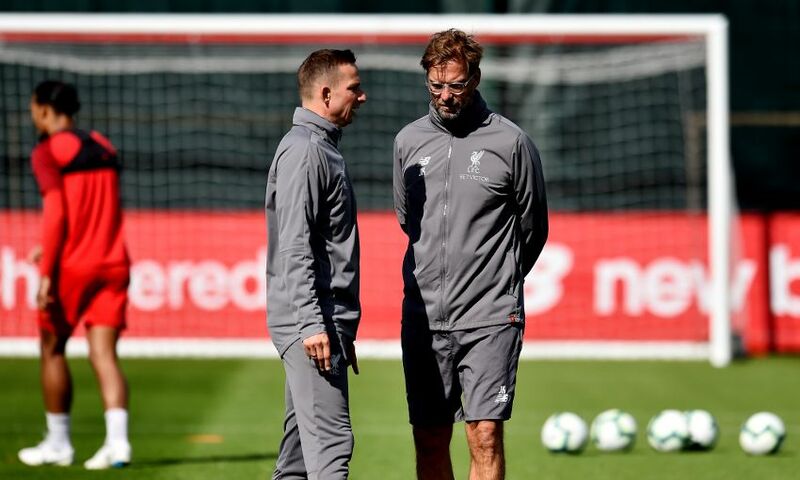 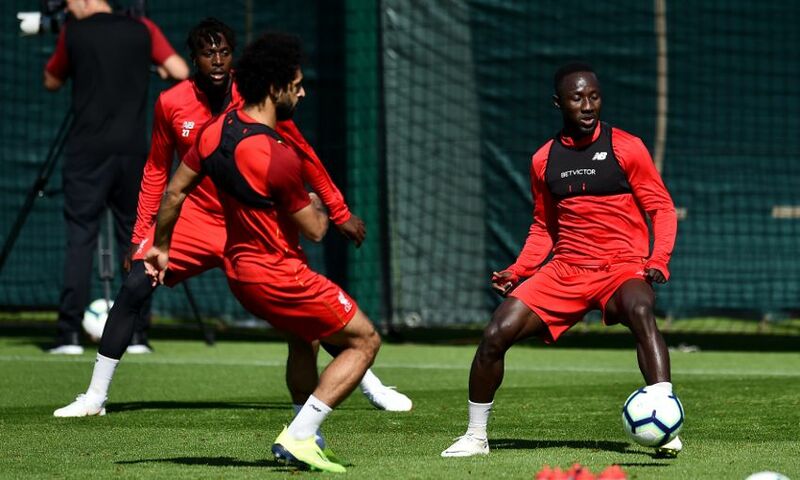 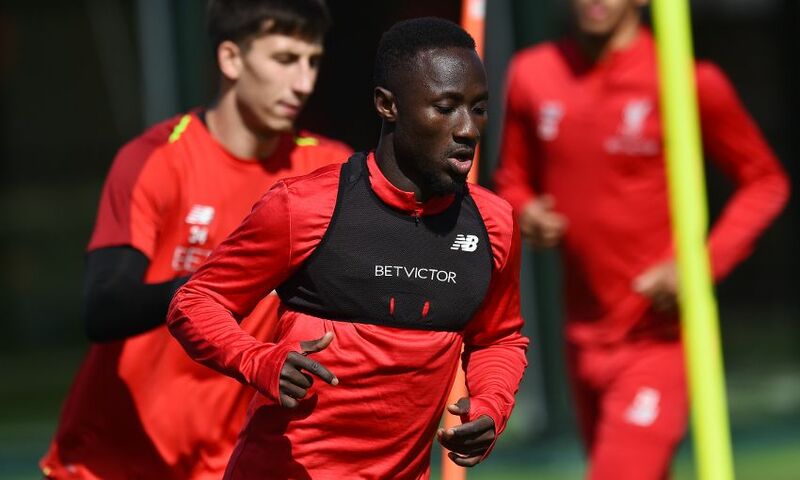 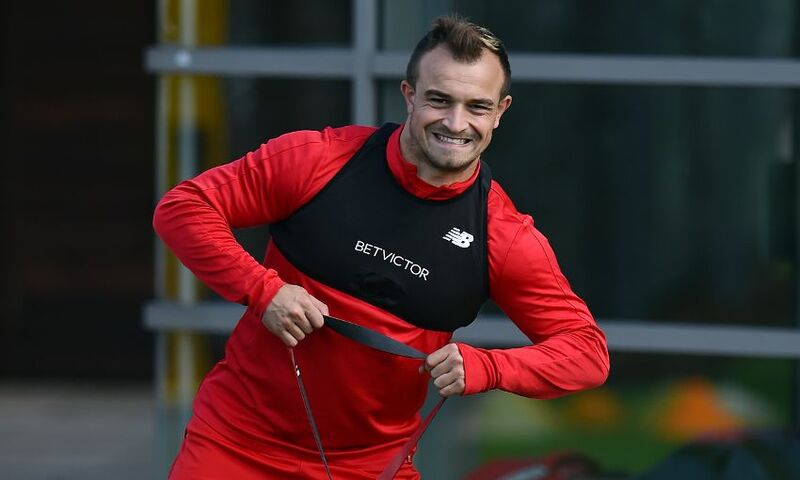 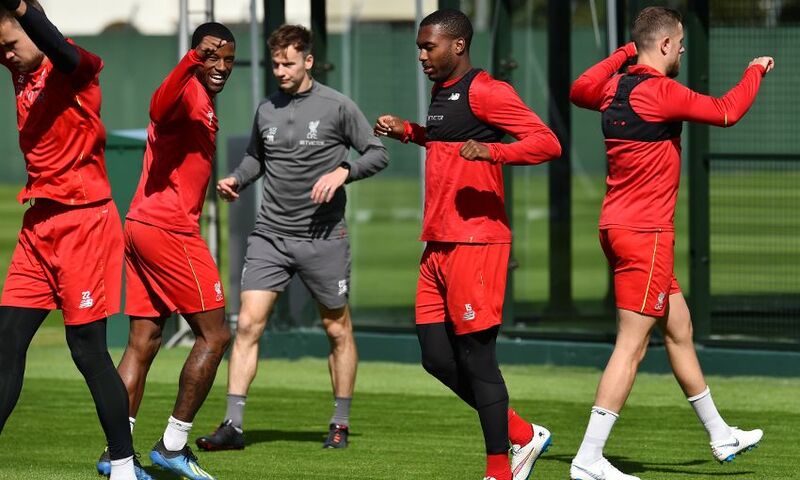 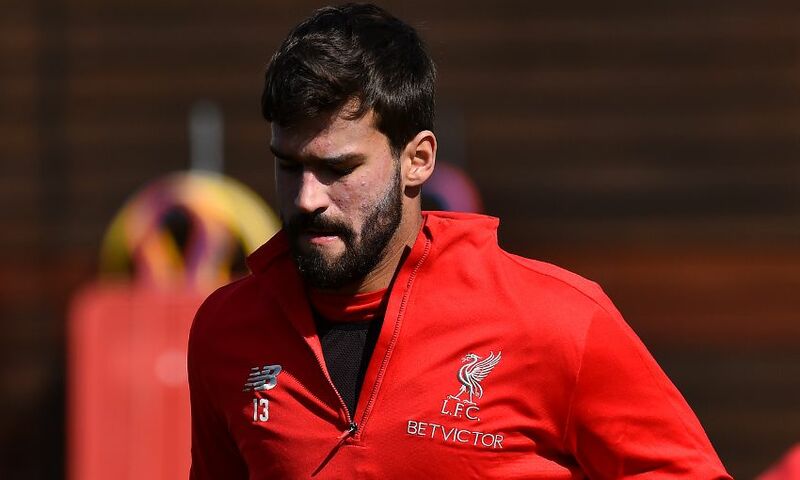 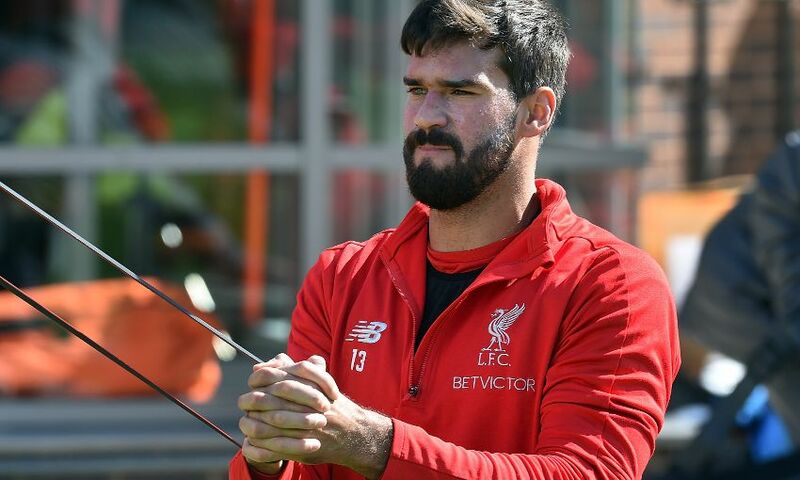 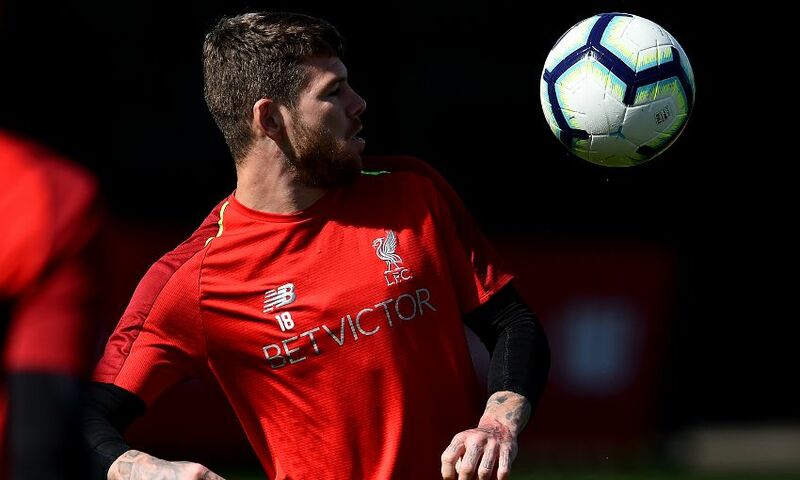 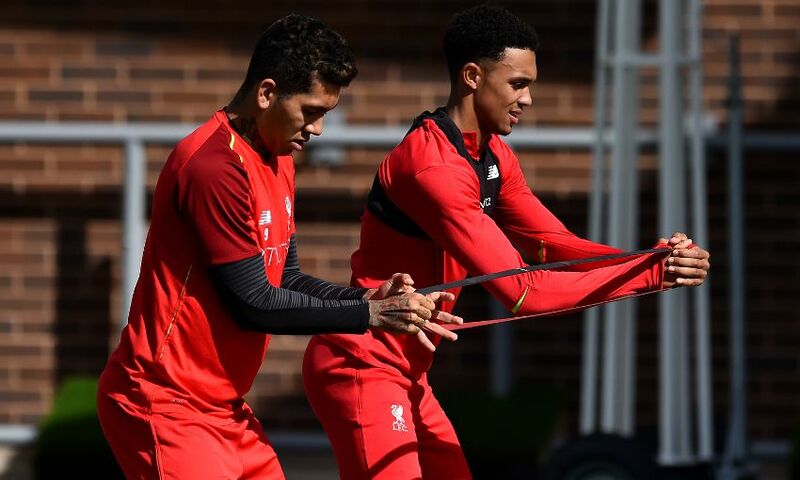 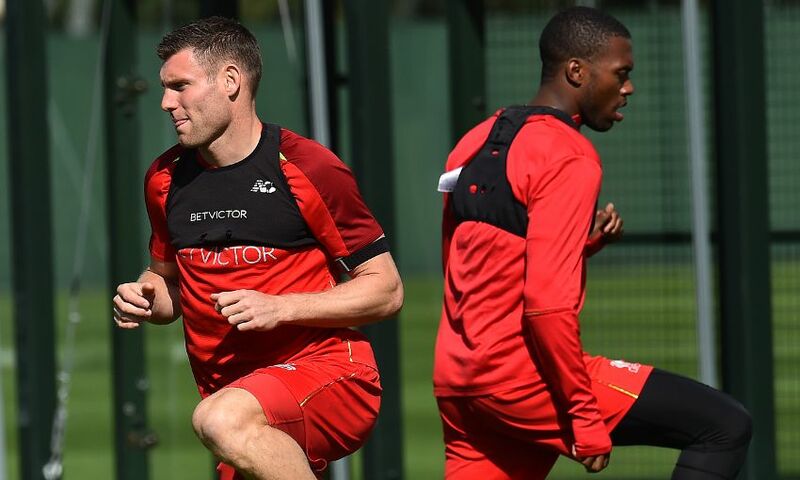 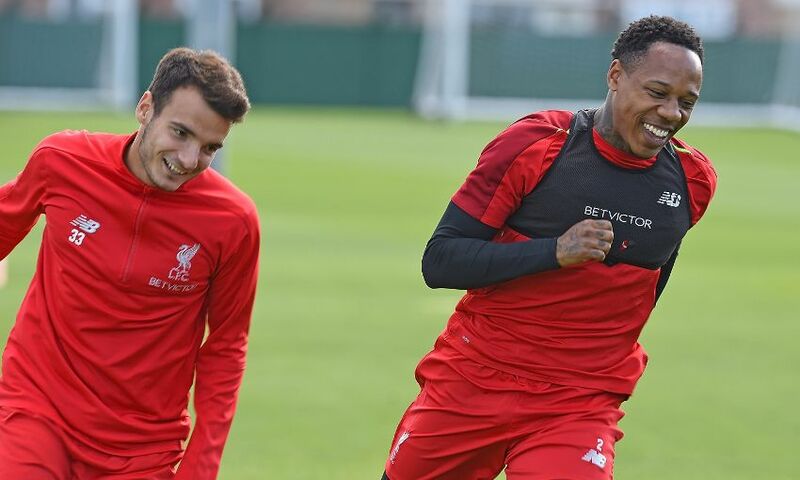 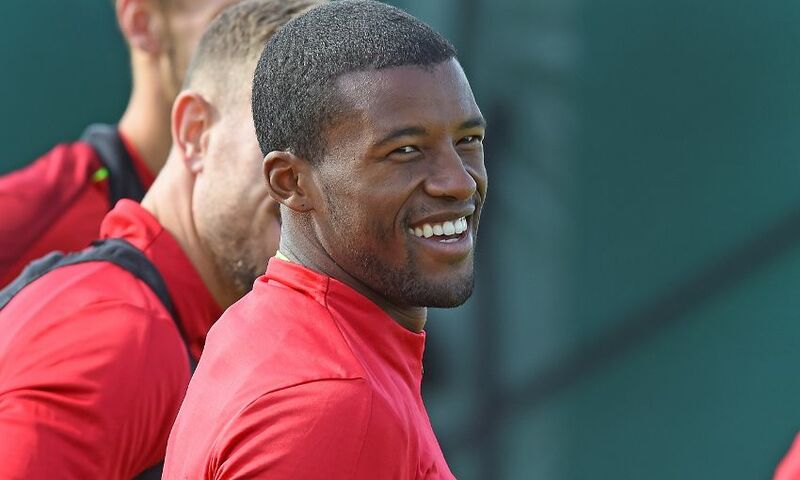 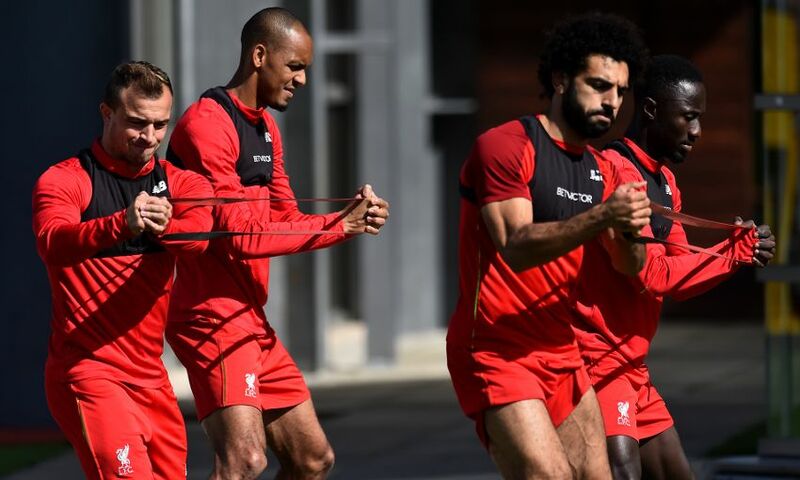 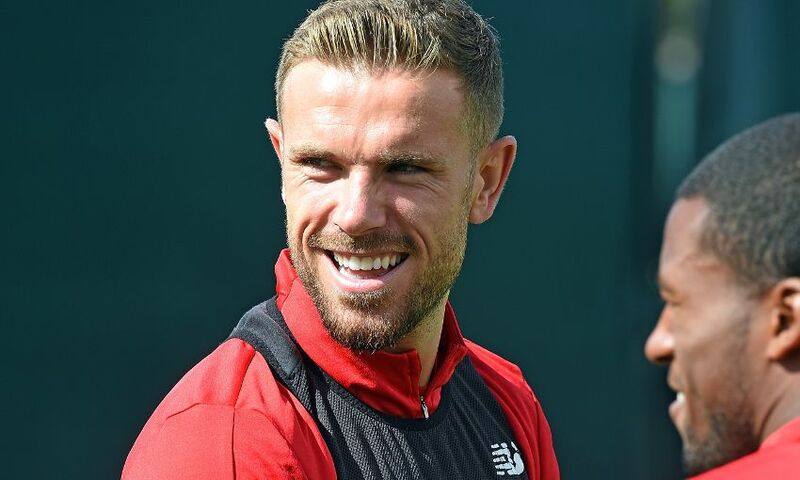 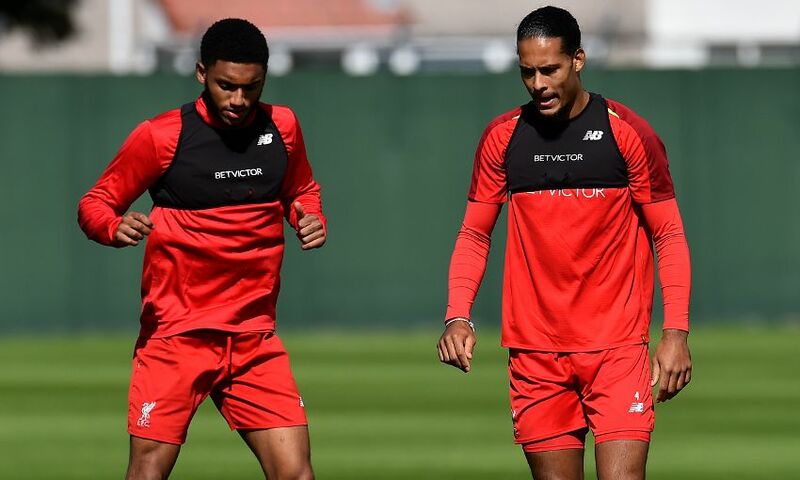 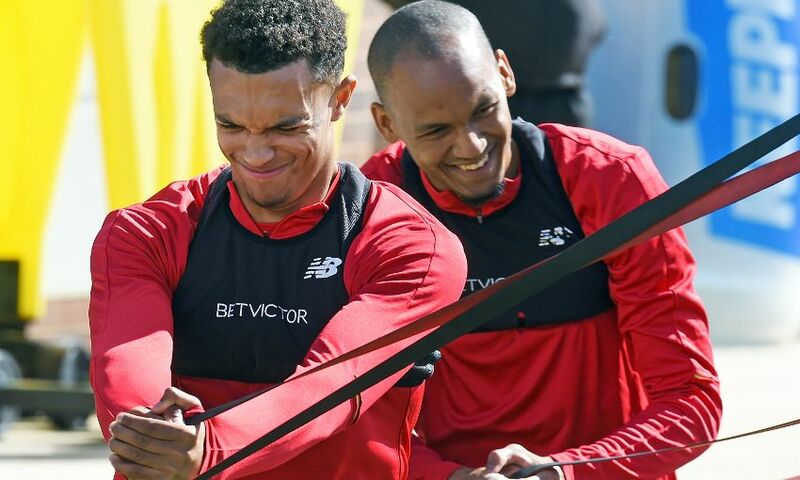 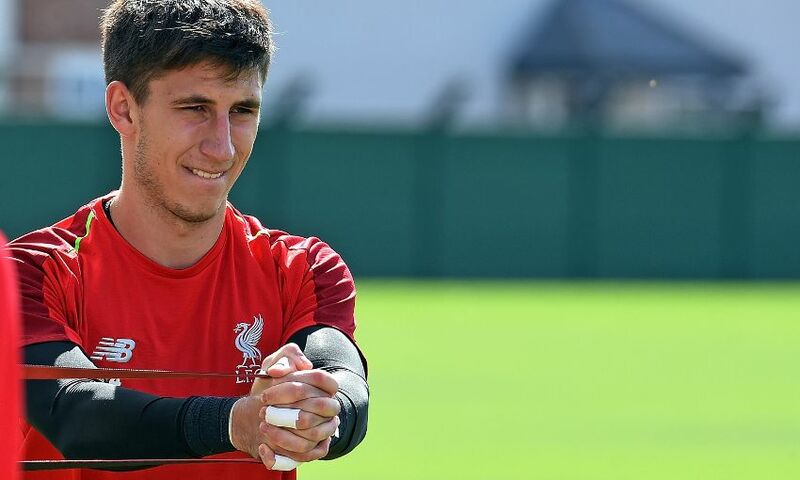 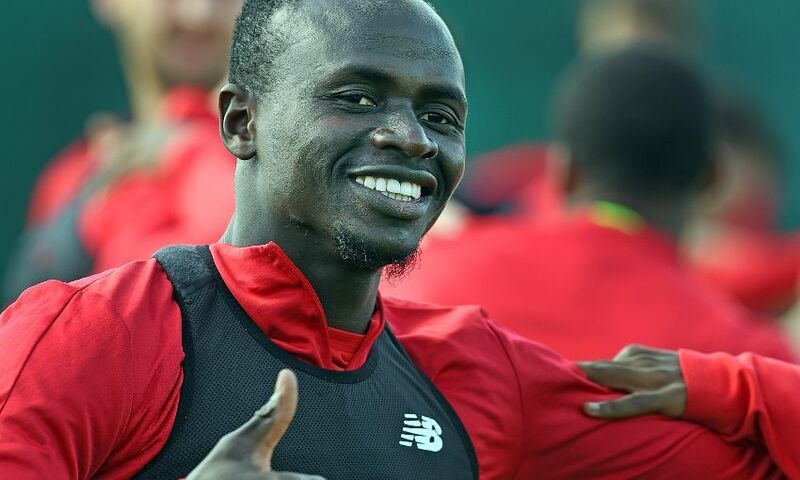 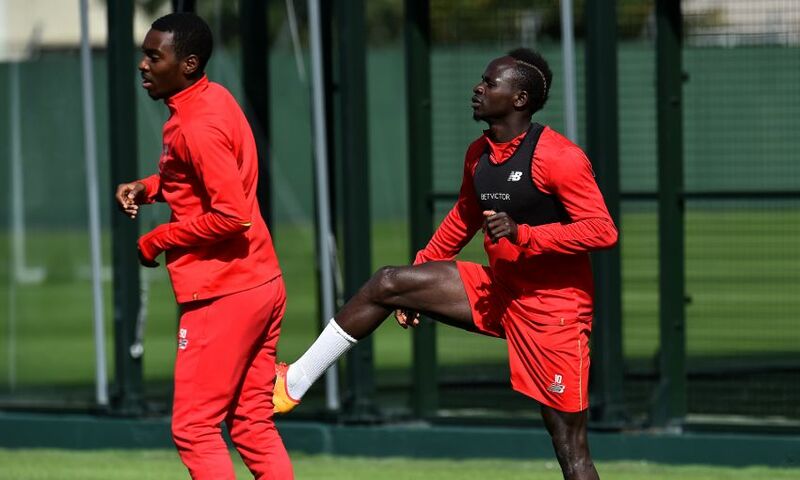 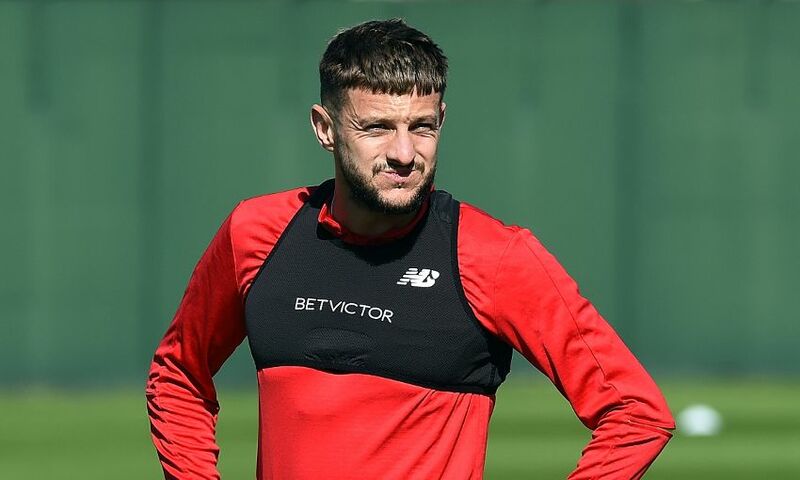 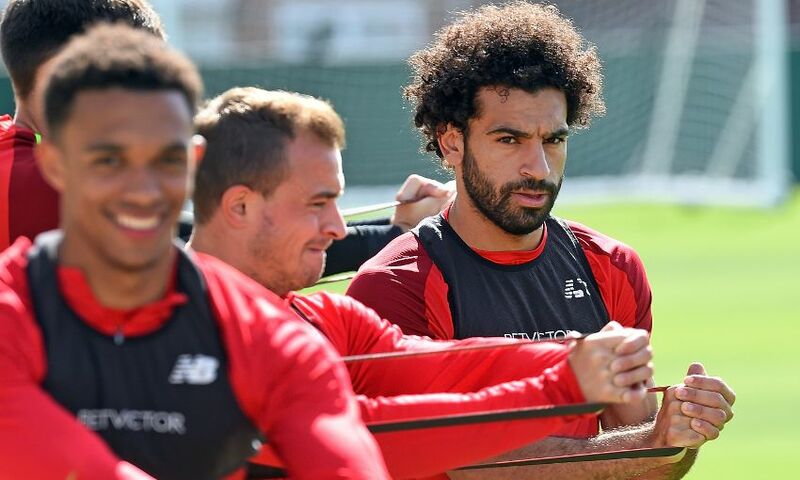 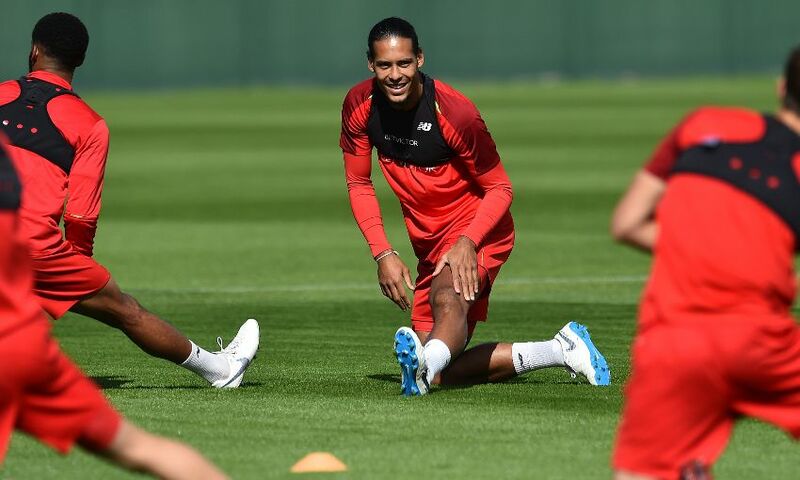 Liverpool's international contingent were all back at Melwood as Jürgen Klopp's squad trained on Thursday ahead of the weekend clash with Tottenham Hotspur. 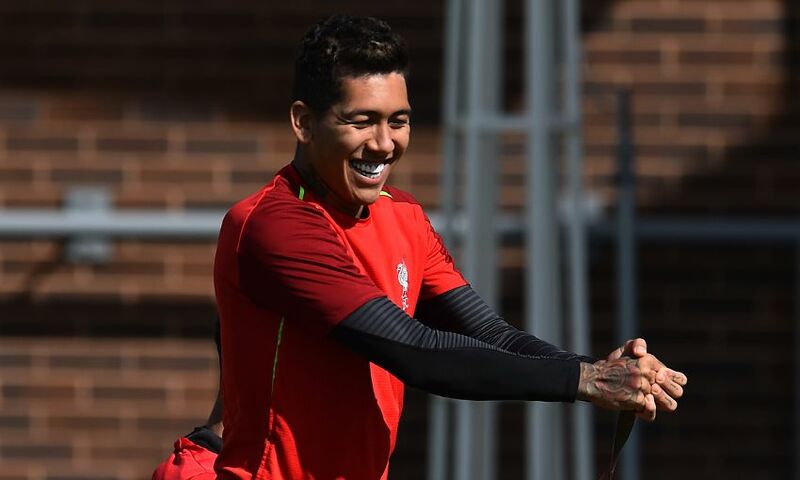 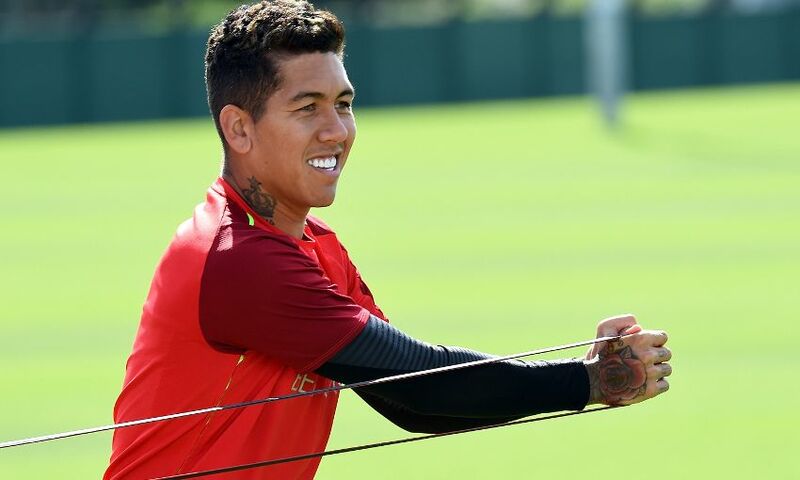 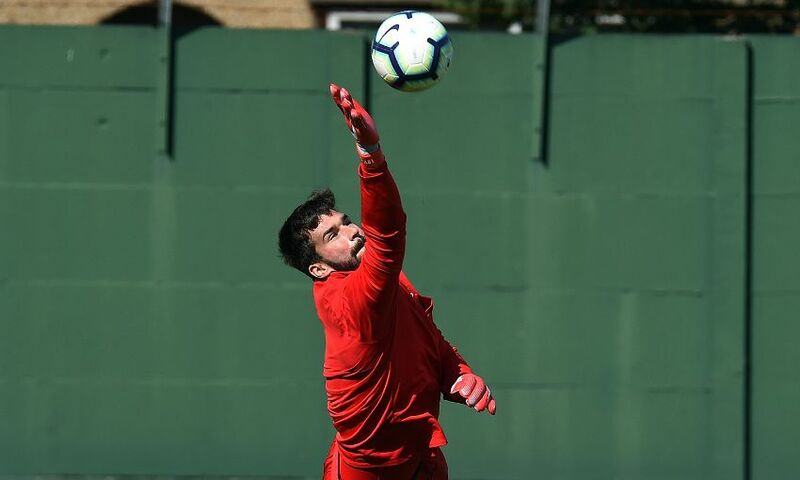 Alisson Becker, Fabinho and Roberto Firmino rejoined their Reds teammates after returning from Brazil duty in the United States. 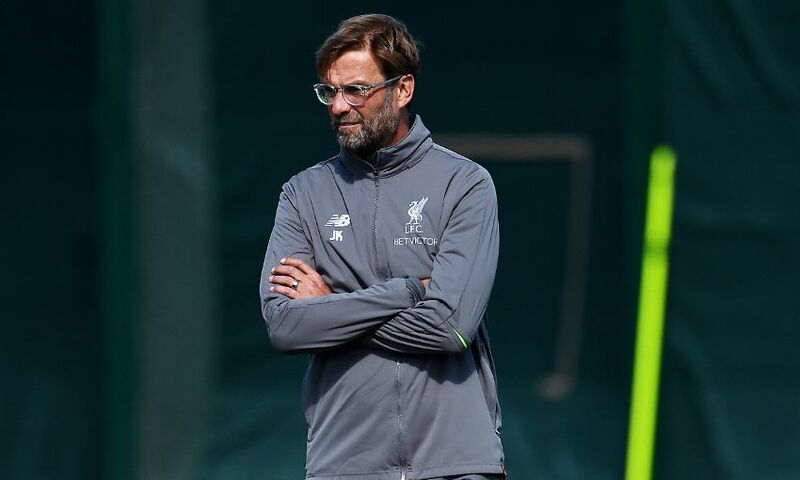 The resumption of club football brings a big game for Liverpool in the form of a trip to Wembley to face Spurs. 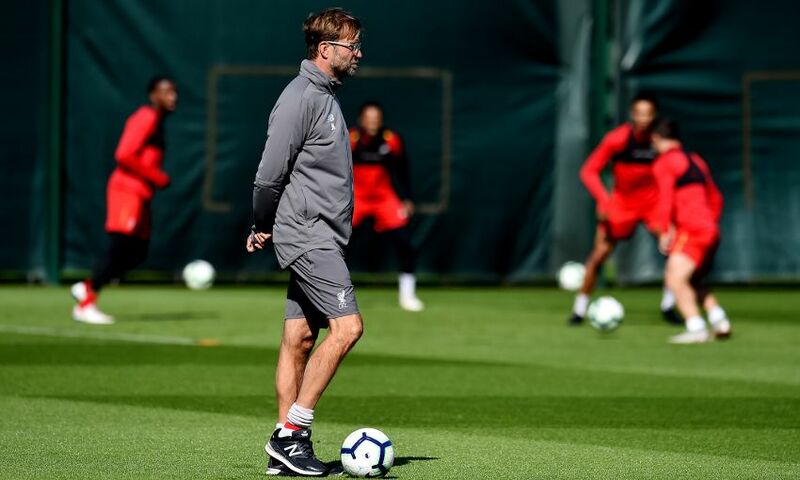 See how Klopp's men are preparing for Saturday's Premier League showdown with our latest gallery from training below.